Home/Home Based Business, Home Based Candle Business, Scentsy Consultant, Uncategorized/Is Scentsy A Scam? As a Scentsy Consultant I get asked from time to time whether Scentsy is a scam or not. It’s natural for some people to be skeptical and to question every opportunity. It’s smart to do your research. But, no Scentsy is definitely not a scam. First a little history. Scentsy is a Direct Sales company based out of Meridian, Idaho and owned by Orville and Heidi Thompson. It is only 7 years old, but already there are over 149,000 independent sales representatives just like me, running home-based businesses currently in the United States, Canada, Guam, Puerto Rico, and parts of Europe (Germany, and the United Kingdom for now). 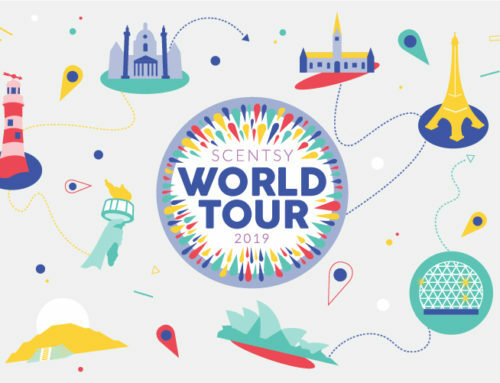 All Scentsy wax is made at the manufacturing facilities in Meridian, Idaho or France, and are designed with exact specifications… so make sure you are buying authentic Scentsy products. You’ll know Scentsy products when you smell them! Scentsy was awarded the 2009 Direct Sales Associaltion (DSA) first ever Rising Star Award which is given to the DSA member company that showed the most remarkable growth, while demonstrating adherence to the DSA’s code of Ethics. Scentsy also received the DSA Success Award for 2010 and just received the Success Award again in 2011. Scentsy is also listed as the Fastest Growing Consumer Goods company according to the Inc. 500 list. Scentsy is making a big splash and setting records on every turn. 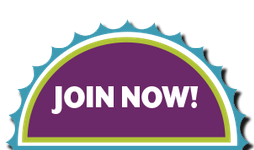 When you join Scentsy, you know your team will grow and your potential is limitless! The Scentsy business model is a Direct Sales company, set up as a Party Plan, and not a pyramid scheme or MLM company as some assume. Your success is based on your efforts and your team performance, with equal opportunity for the very newest Scentsy Consultant to be just as successful as the most seasoned Scentsy Consultant. We receive commissions every month on every sale we make, and have the chance to get paid on the Consultants in our team for as long as they are Consultants! 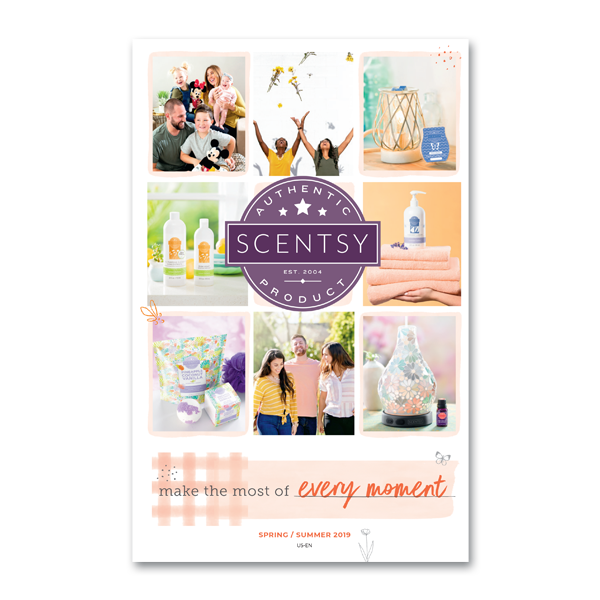 The most common way to grow a Scentsy business is to work with a host to have a party, but Scentsy Consultants are also allowed to sell at fairs and shows, online, as a fundraiser, etc. We are paid fairly and treated with respect by everyone at the Home Office in Meridian, Idaho. Further proving that Scentsy is not a scam, Scentsy makes their money on the products we as Scentsy reps sell, not on fees, dues, or any automatically-renewing minimum sales requirements (because there aren’t any!). Often there is a misconception about Direct Sales, and people assume it’s the same as a pyramid scheme. A “pyramid” or “ponzi” scheme in a legal sense is a fraudulent arrangement where Consultants pay money to join, but there are no actual sales or products to buy. The compensation of pyramid schemes is driven solely by the cost of recruits to sign up. Direct sales companies are not pyramid schemes. Direct sales companies use a distribution model that is different than a traditional corporation; however, it is still completely legal and valid. In Scentsy (or Amway, Nuskin or any other direct sales company), every dollar sold is distributed between sales consultants (commission), upline (in form of upline commission) and corporate. While the model is different from a traditional corporation, it is completely legal and is just a different method of distributing profits. So, is Scentsy a pyramid scheme? Absolutely not. I love being a Scentsy Consultant. It is such a unique company with a wonderful product, that is truly changing lives all around. No, Scentsy is definitely not a scam. There is no catch or fine print. In my 3 1/2 years as a Scentsy Consultant, I have never seen anything that would make me quit or doubt the company in the least bit. It’s actually quite the opposite; I’m hooked! Scentsy will be an amazing part of the rest of my life. I know you’ll love it and hope you’ll join Scentsy with me. With such a unique, amazing company, you can’t help but follow in its footsteps and with a little effort, be successful with Scentsy too. 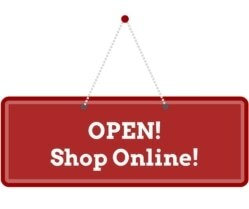 Independent consultants/distributors: 149,000 and growing every day!